What happens when the one you vow to love betrays you through abuse? What would you do if you go to seek the help of law enforcement, only to find out there is no help because the one you love is law enforcement? Rosa Torres was faced with those decisions when she met a man over 20 years ago that became her husband who was a police officer. Their relationship with violence resulted in her receiving severe, physical battering. Rosa found herself facing a system that became numb to her cries for help. 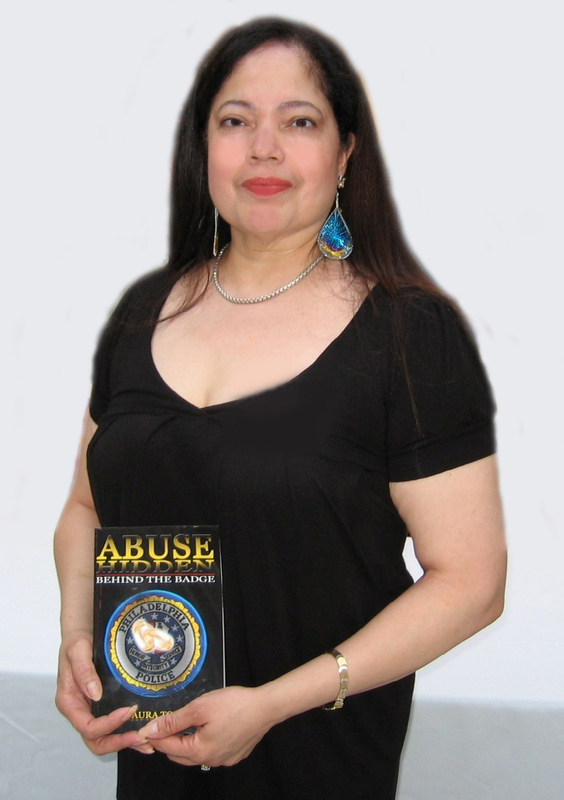 Rosa’s retelling of years living with domestic violence in her memoir Abuse Hidden Behind the Badge is a message of “self-affirmation and love of one’s self-worth” according to Anthony P. Johnson, Philadelphia political candidate. Tune in Tuesday, March 29th at 9 PM Eastern, 6pm Pacificto www.party934.com, 94.9 FM Hudson Valley, NY to hear Rosa Torres, author of Abuse Hidden Behind the Badge and learn more about her heroing story. 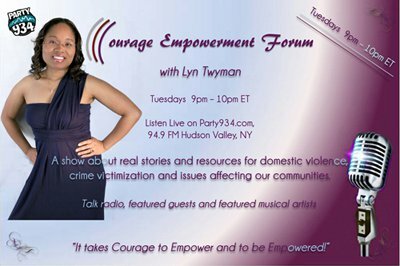 Talk radio and music about real stories and resources for domestic violence, crime victimization and issues affecting our communities on www.party934.com, 94.9 FM Hudson Valley, NY, Tuesdays 9pm-10pm EST.